Today, I found a memoir-like post hidden away in the depths of my hard drive. I thought this little piece perfectly conveyed what it was like to teach on the JET Program, as well as introduced some unforgettable characters all JETs are bound to meet on the journey. 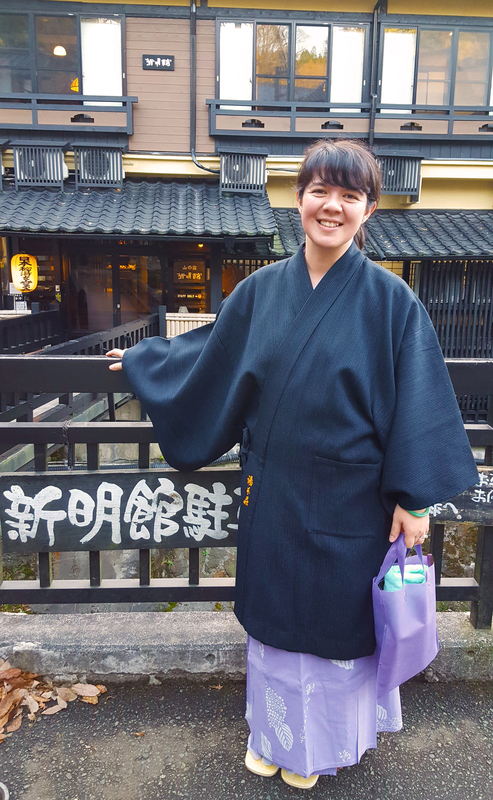 It’s a long post, but if you can slog through it, it perfectly summarizes my unforgettable experience working with my Japanese English Teacher (JTE).